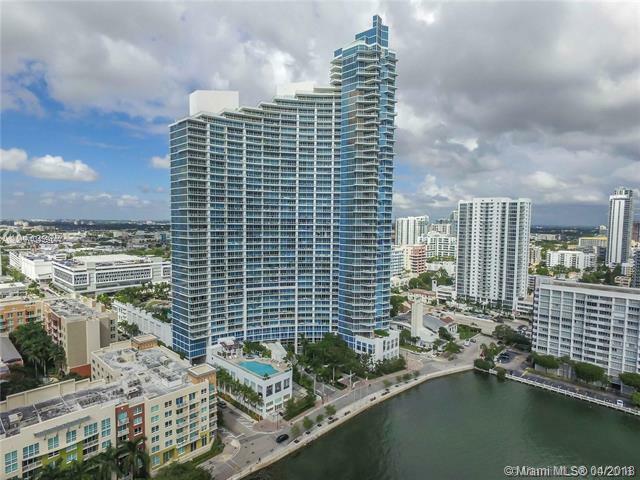 From the famed architectural firm Arquitectonica, you can buy the next stage in luxury condominium living in Miami with the Paramount Bay condo. 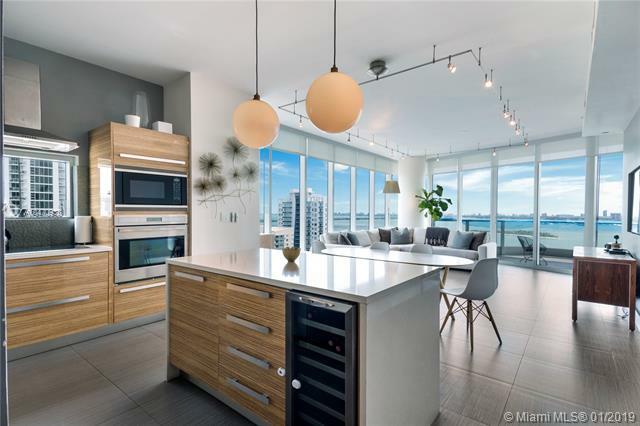 Developed by the Royal Palm Communities, Paramount Bay Condo offers 360 units with flow-through floor plans offering incomparable views of Miami Downtown, South Beach island and Biscayne Bay – all in one of the most innovative and stunning architectural statements on the Bay. 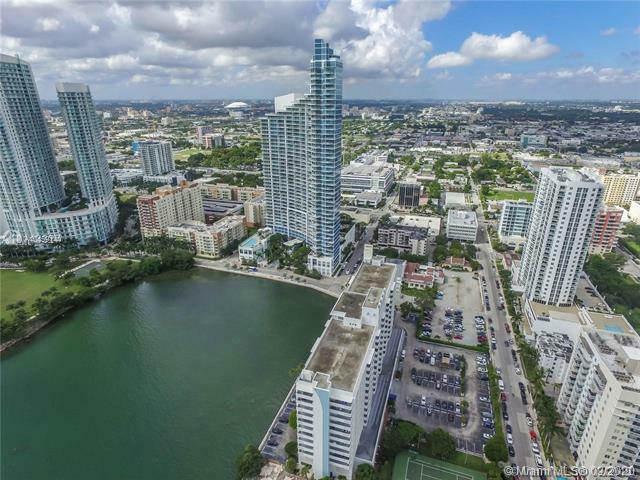 Located between the Performing Arts Center and the Design District, this remarkable new development will rise between Biscayne Boulevard and Biscayne Bay. 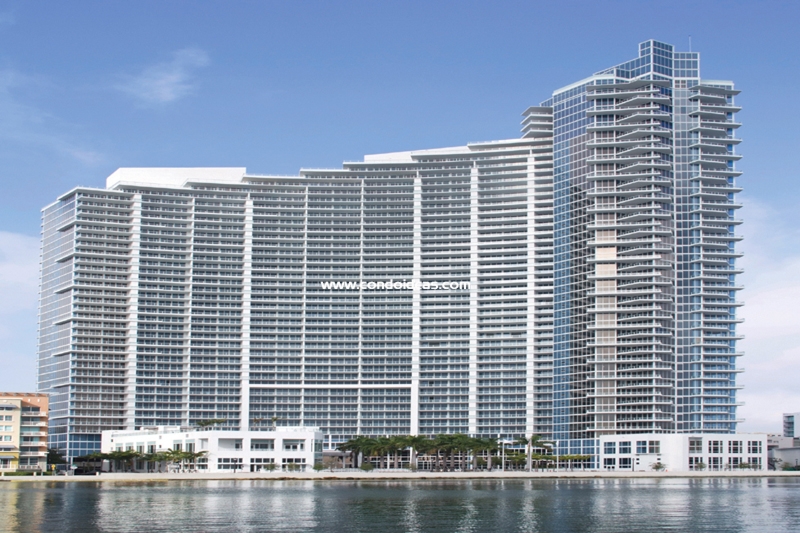 Entrance will be from a grand courtyard adjoining Edgewater Square that will mix outdoor eating, retail space and waterfront promenades. 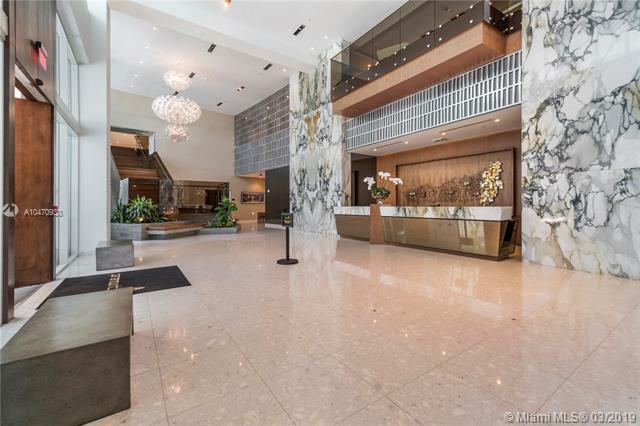 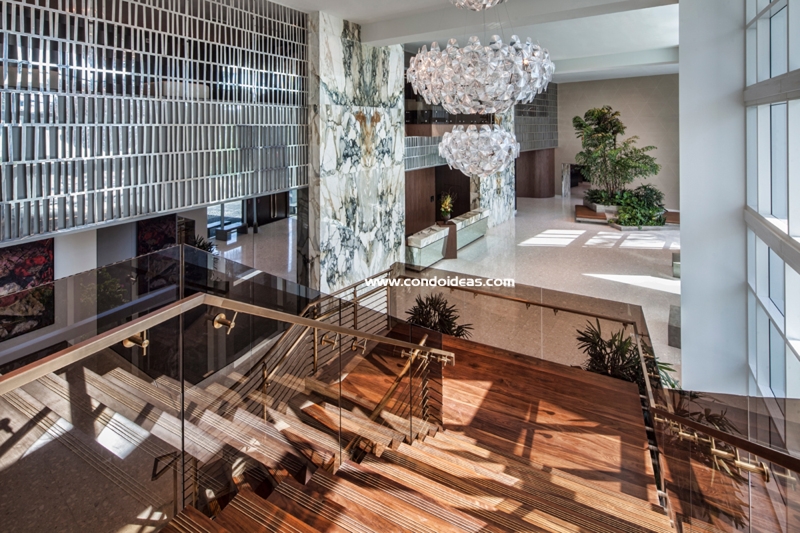 Inside, the three-level grand lobby designed by Lenny Kravitz Design leads buyers to their private elevator lobbies as well as to the mezzanine with its spa and fitness center, club and party rooms, pool and sundecks. 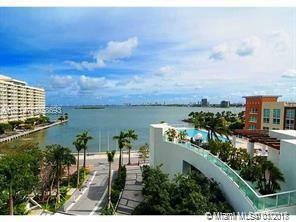 If you buy at Paramount Bay you will be able to enjoy two swimming levels. 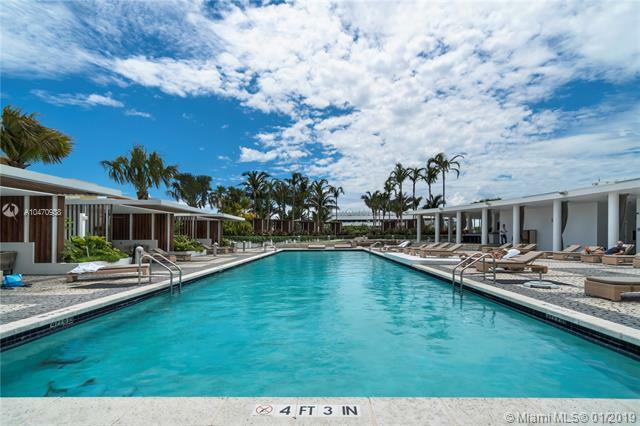 An infinity-edge pool to the east accommodates a circular stair and a cascading water feature linking the pool to the clubroom below. 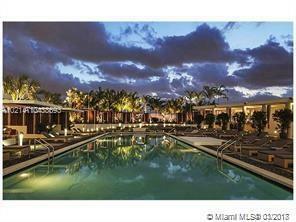 The west pool will be the perfect location for viewing Miami sunsets. 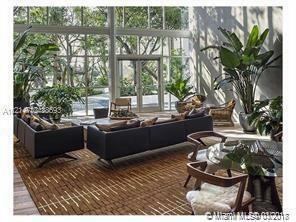 Open-air living rooms feature cabanas, lounges and a musical environment provided by the Paramount Club Room. 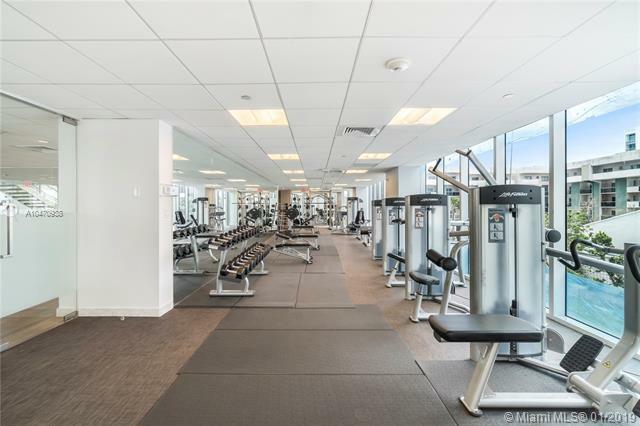 The two-level fitness center features a sauna, a steam room, Ladies and Gentlemen’s dressing rooms and a full range of workout equipment – to be utilized while enjoying the view of the Bay through generous glass walls. 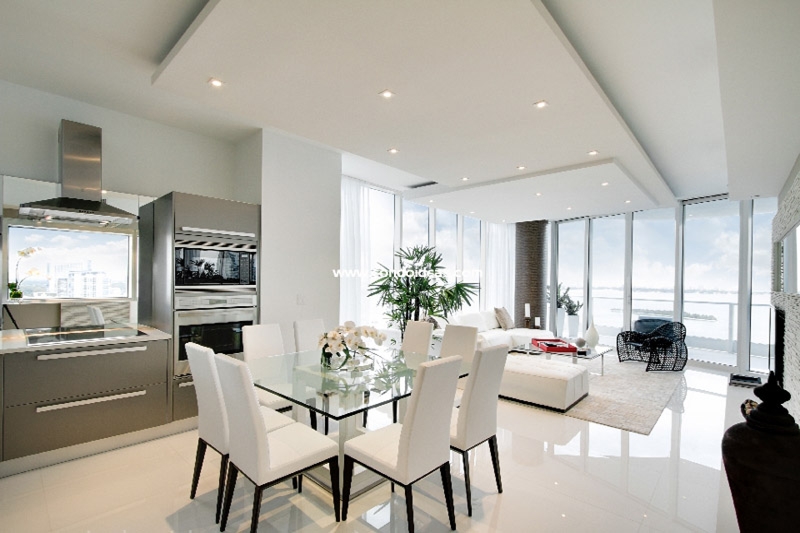 The Paramount Club is perfect for your own enjoyment and for entertaining guests. 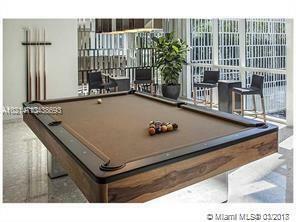 Play billiards or watch the giant plasma TV. 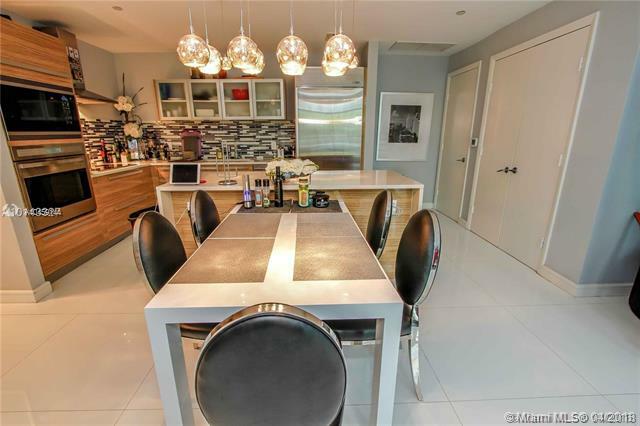 Serve meals from the fully equipped kitchen or offer drinks from the cocktail bar. 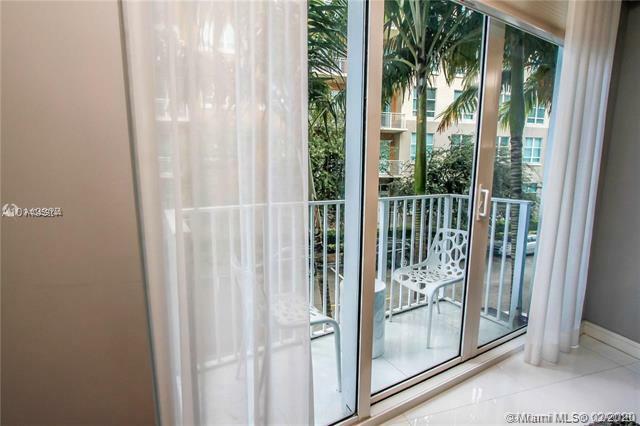 A private outdoor terrace offers open-air entertaining. 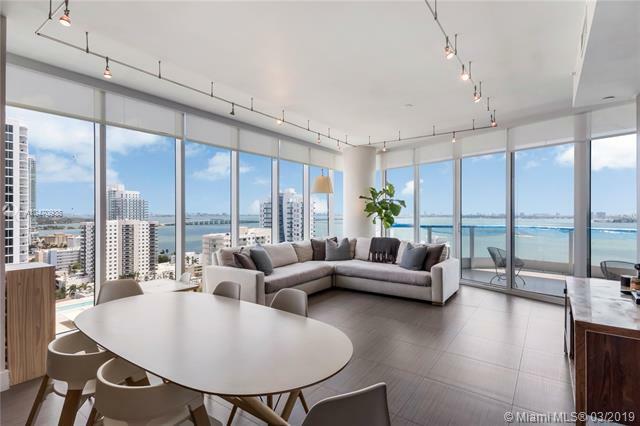 The incomparable views of the Bay and Miami are surveyed from eight-foot deep terraces on most units, while penthouses feature 2,000-square foot garden terraces. 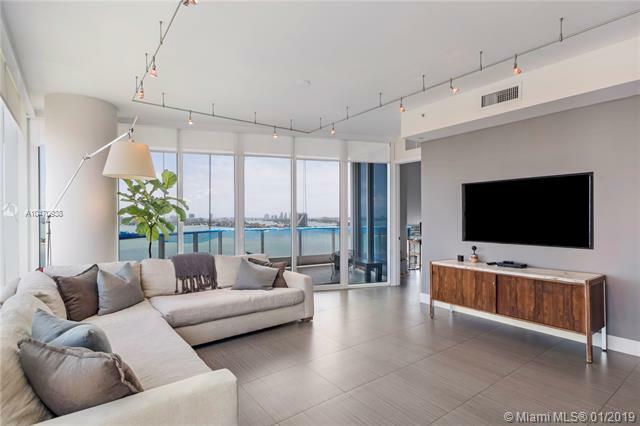 All condos at Paramount Bay boast ten-foot ceilings, floor-to-ceiling glass walls, and four-foot wide, full-height solid-core doors that open for true flow-through visibility and access. 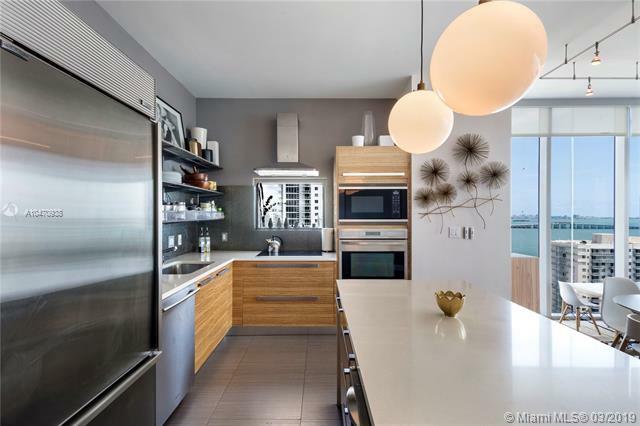 Commercial-grade Wolf appliances, SubZero refrigerators, and stainless Blanco sinks with KWC faucets are standard. 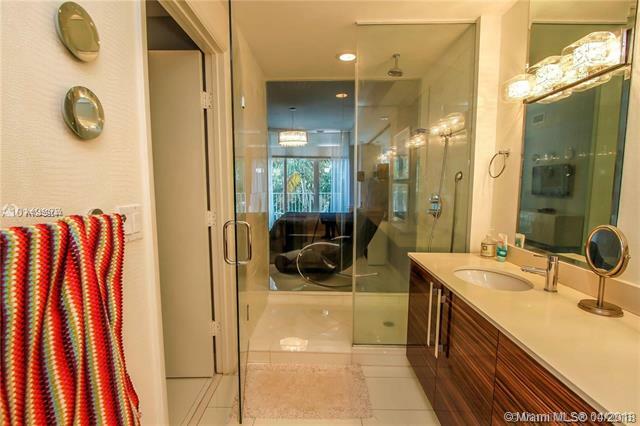 Master baths allow easy access to showers with six-foot wide full-height glass showers. 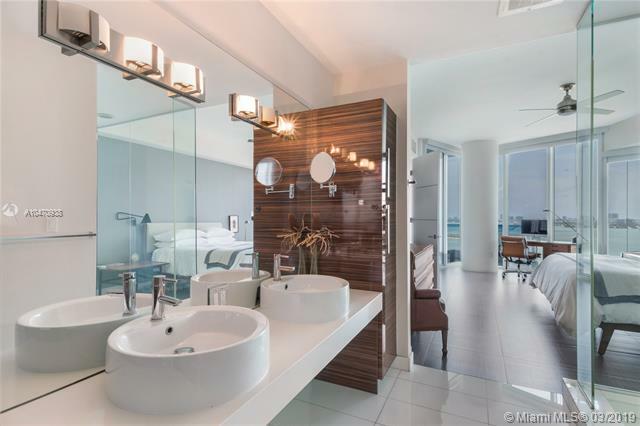 Dornbracht plumbing fixtures grace Paramount Bay Signature Floating Vanities with their stone countertops and double storage. 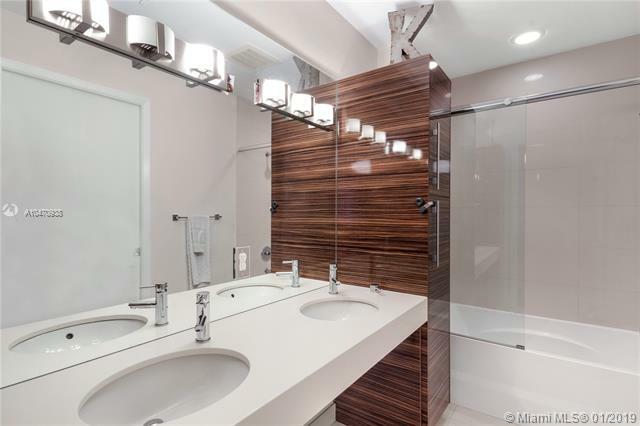 Duravit Starck toilets and bidets are found in master baths, while second baths feature matching toilets and plumbing fixtures as well as a Jacuzzi tub. 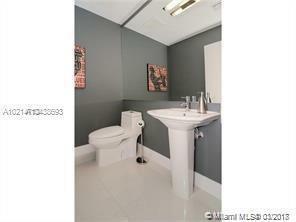 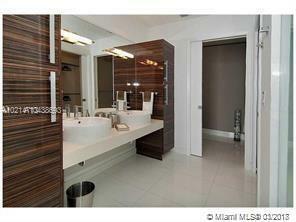 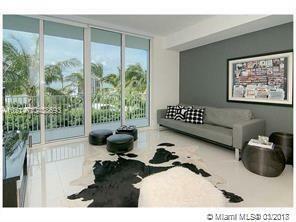 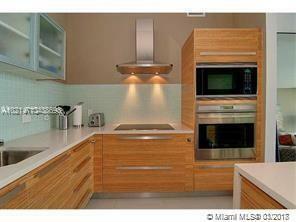 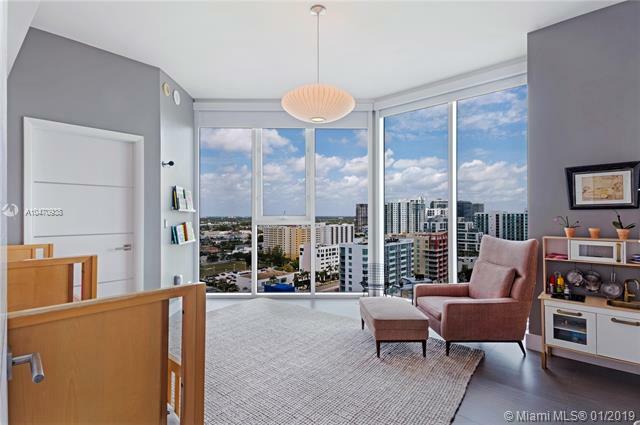 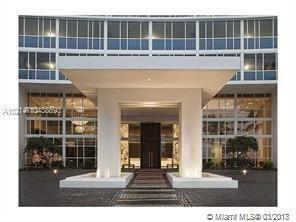 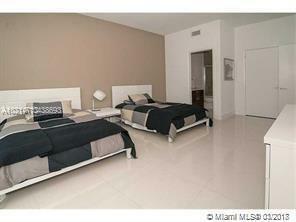 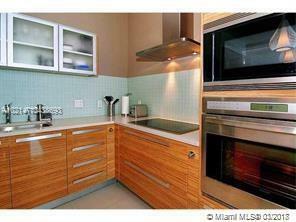 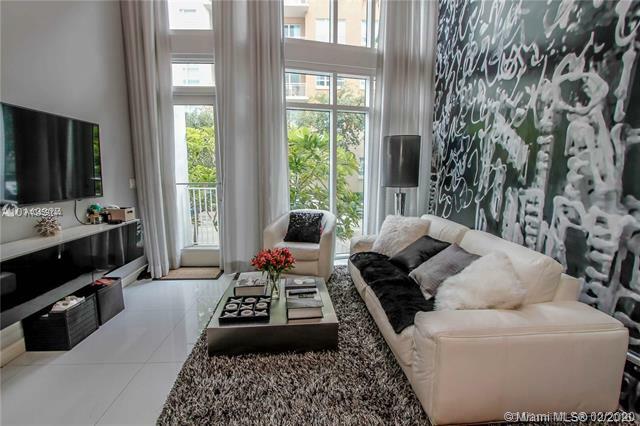 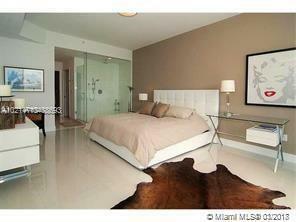 South of the Adrienne Arsht performing art center, you should also check out the Ten Museum Park condo. 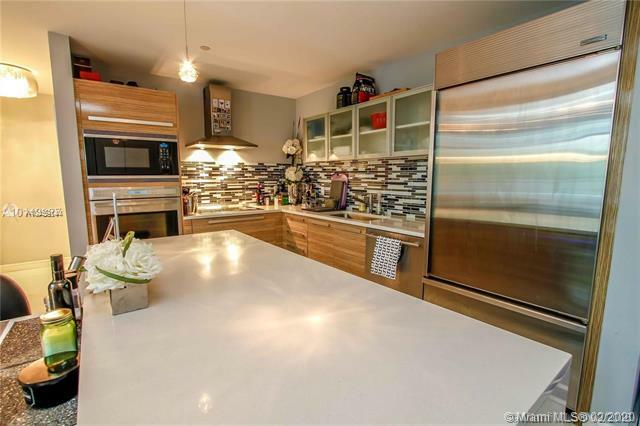 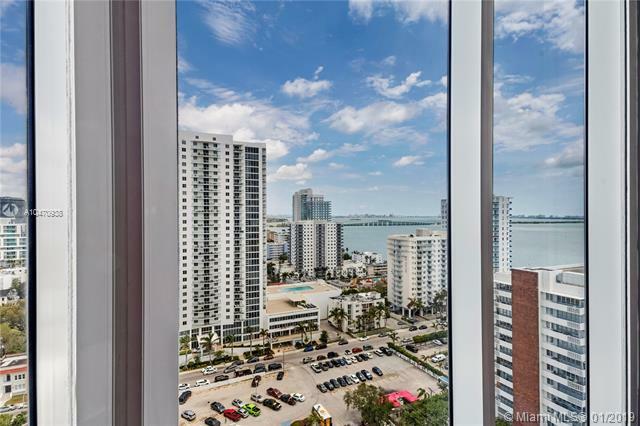 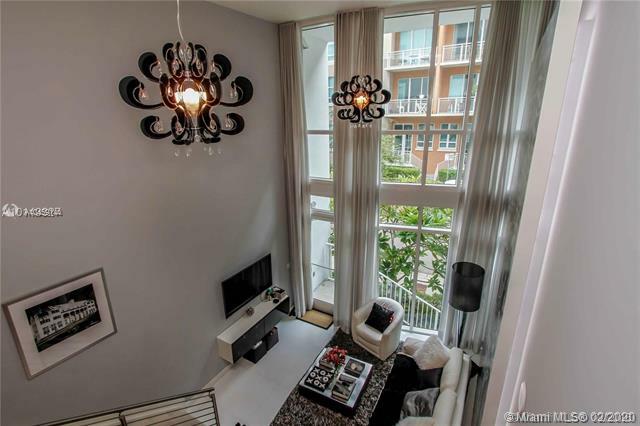 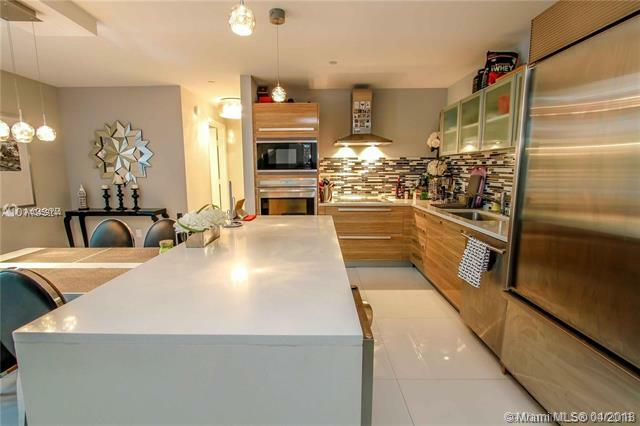 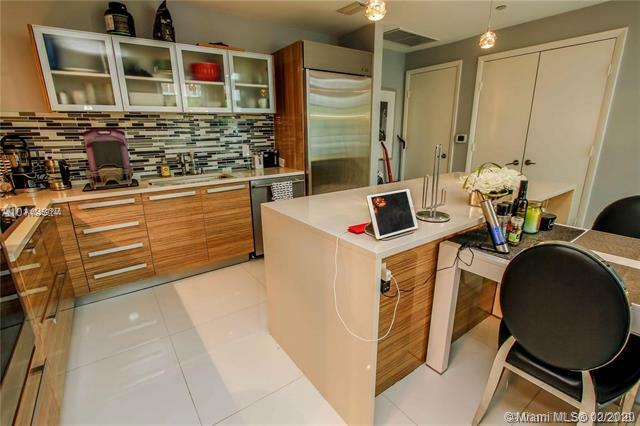 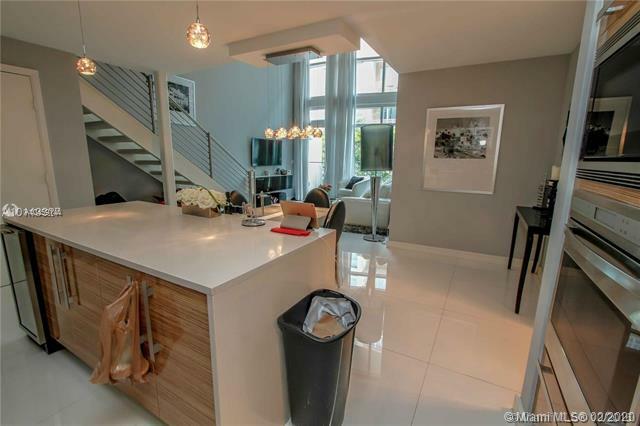 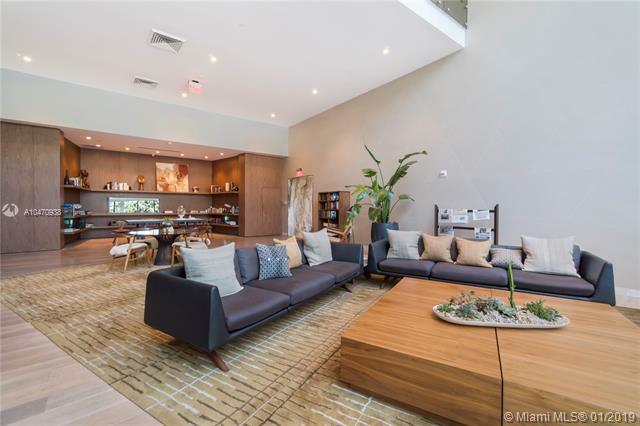 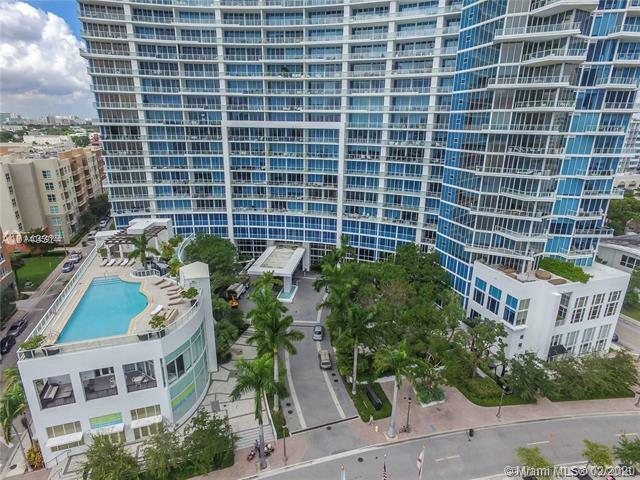 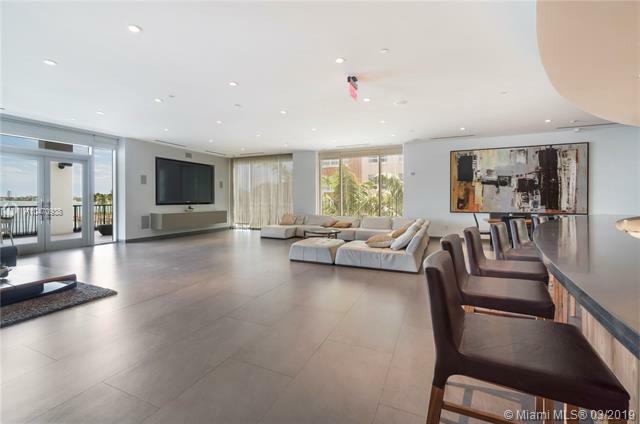 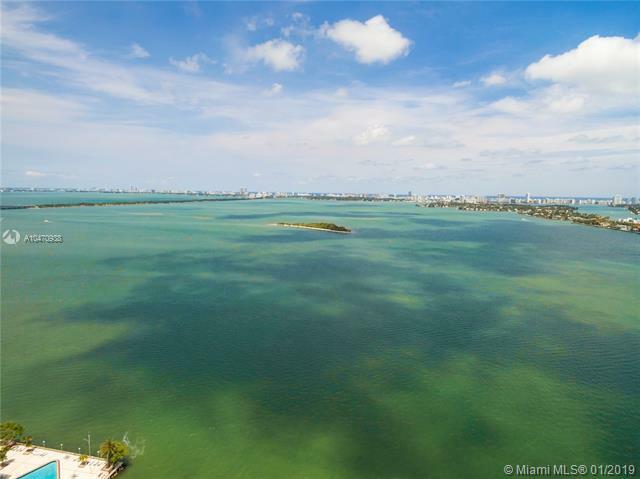 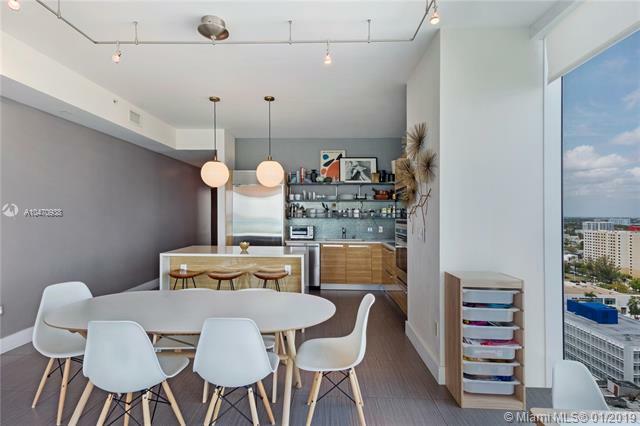 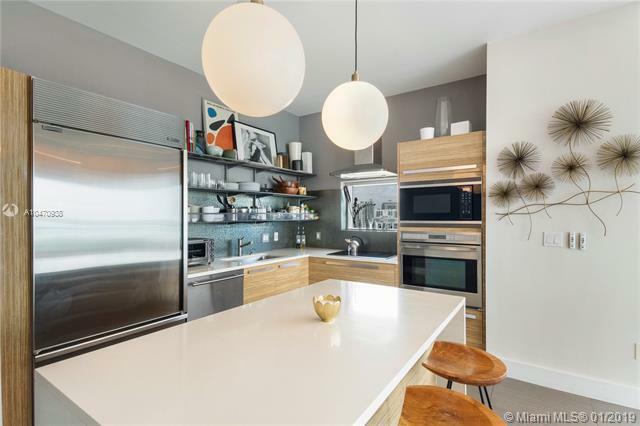 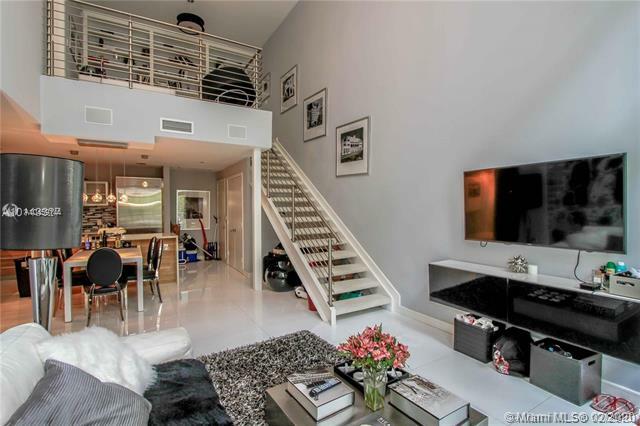 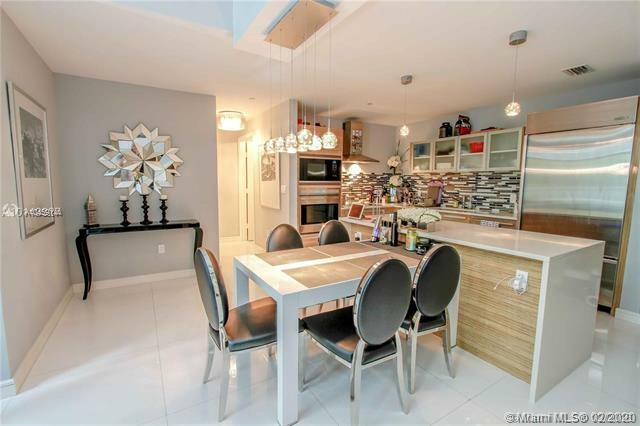 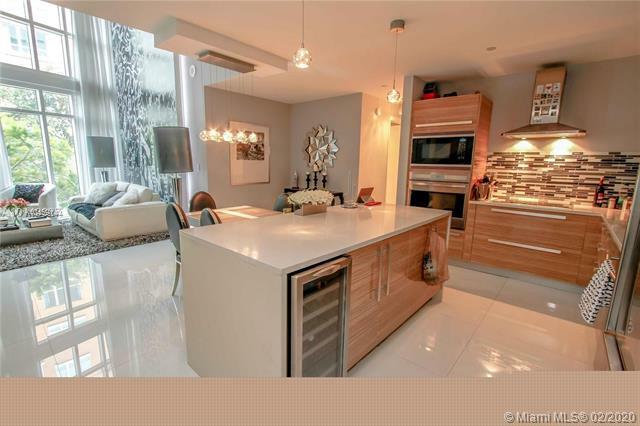 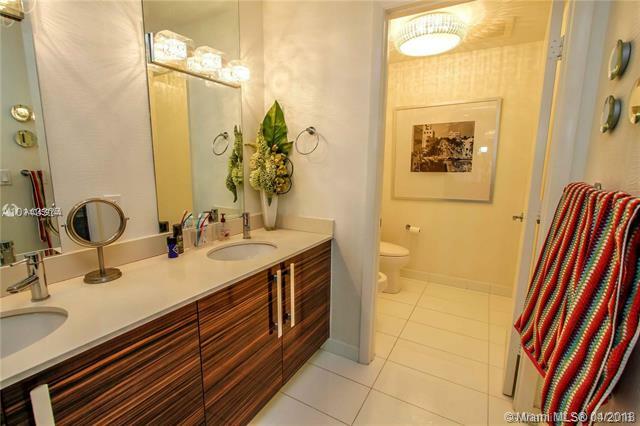 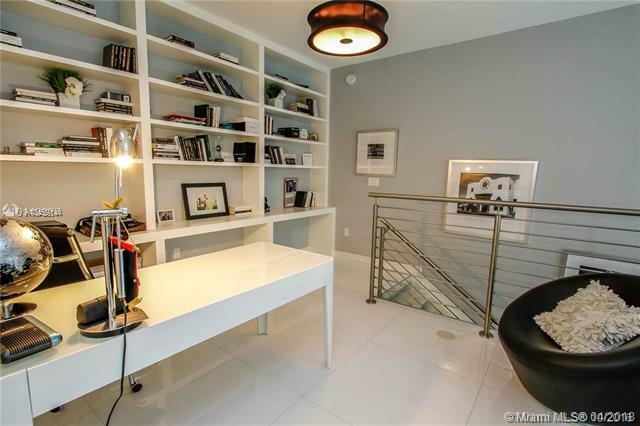 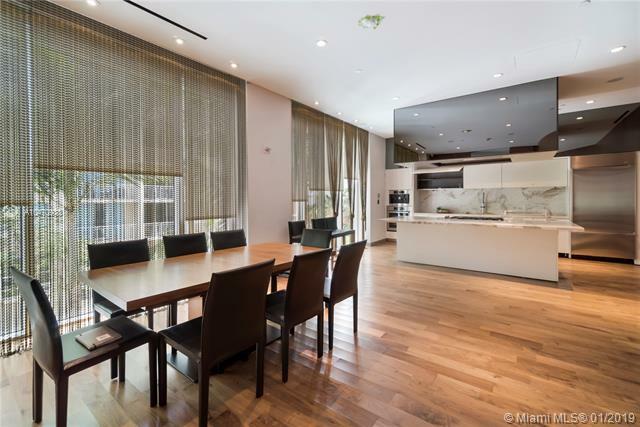 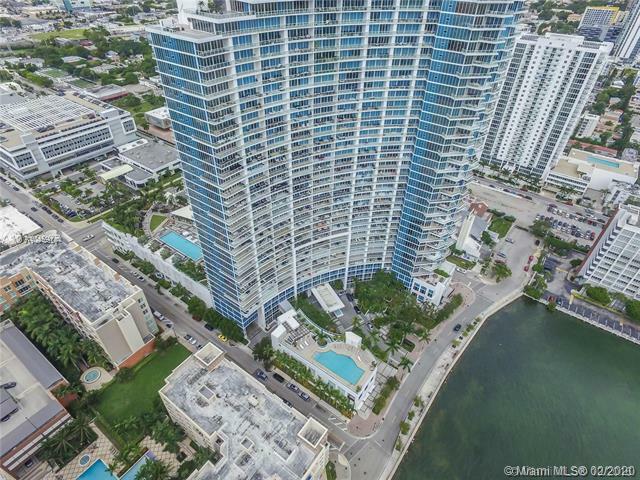 We always tell our clients that South Beach is the place to be but sometimes, we make an exception to tell them about this special condo in Edgewater. 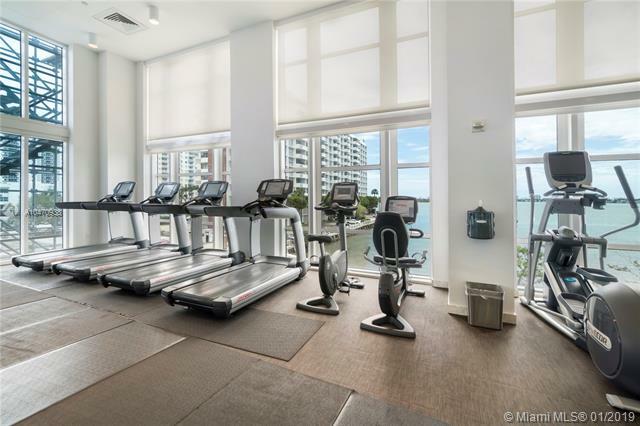 The Paramount Bay makes our top list simply because of it’s amazing amenities, the flow-through units and the great prices! 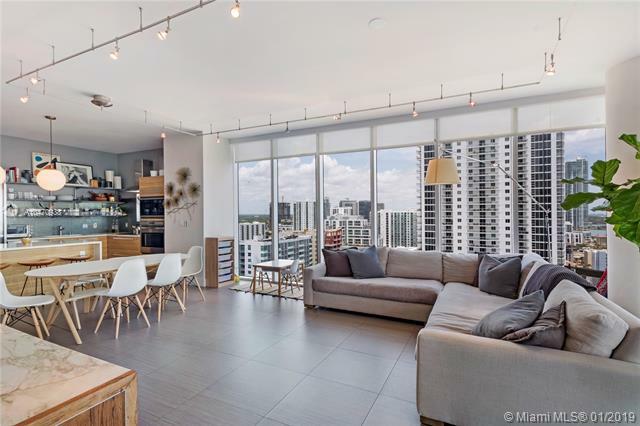 The average price per square foot listed here is only $667.29 and this is considered as a very good deal in Miami standard. 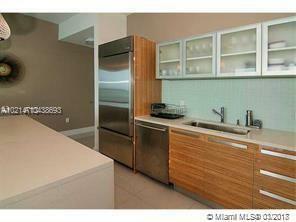 In the past one month alone, there were 3 closed sales in the condo at an average price of $600.41/sqft. 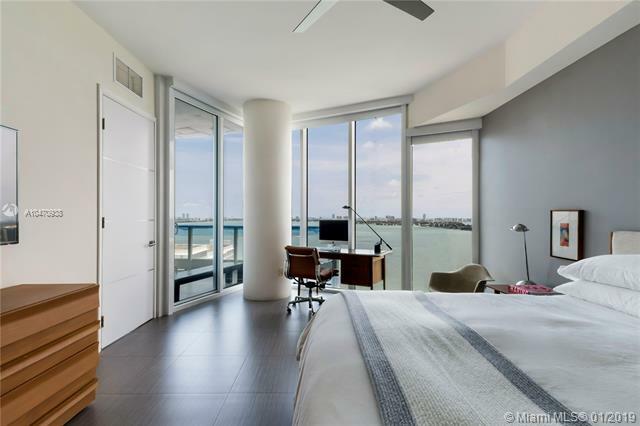 The one bedrooms in The Paramount Bay have a den inside their units, many owners and agents are listing their units as two bedrooms instead. 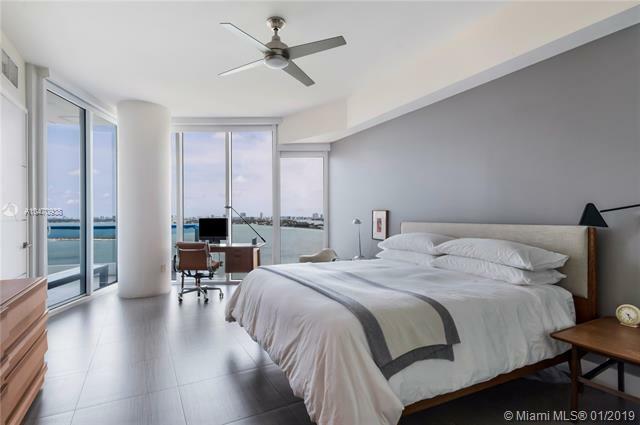 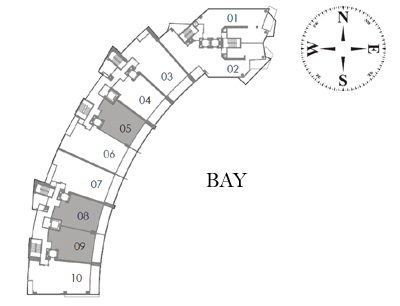 As a general rule of thumb, the one bedrooms are units on the line 04, 05, 08, and 09. 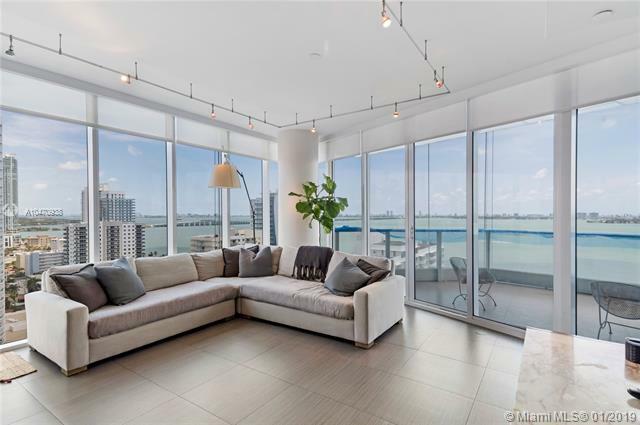 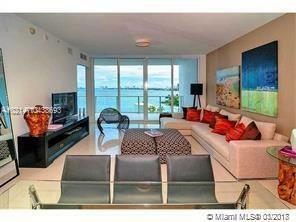 Currently, the best one bedroom condo in The Paramount Bay is unit 1908. 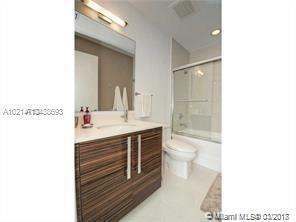 It is listed at only $493/sqft! 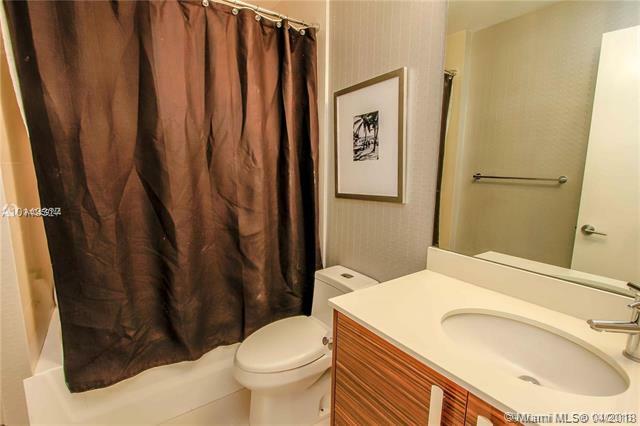 That is an amazing deal that you wouldn’t want to miss! 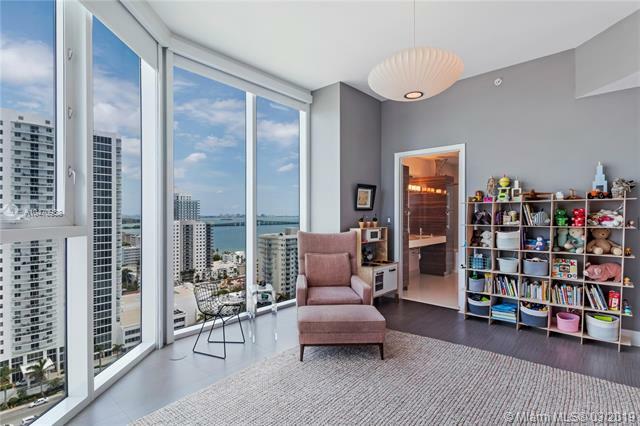 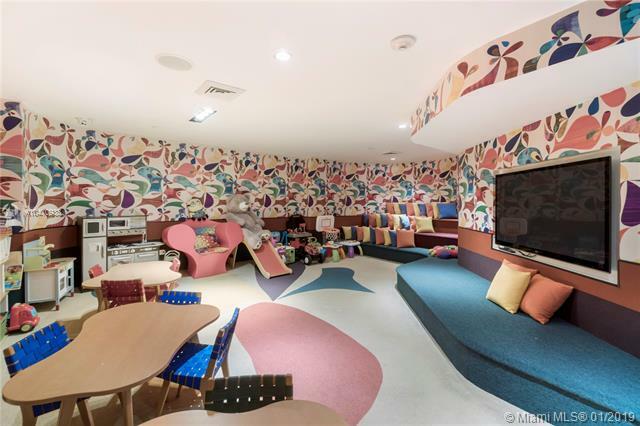 Keep in mind that there is an extremely little room for negotiation for this unit because the owner bought it at $570,995 in 2012 and it is currently listed at $599,000. 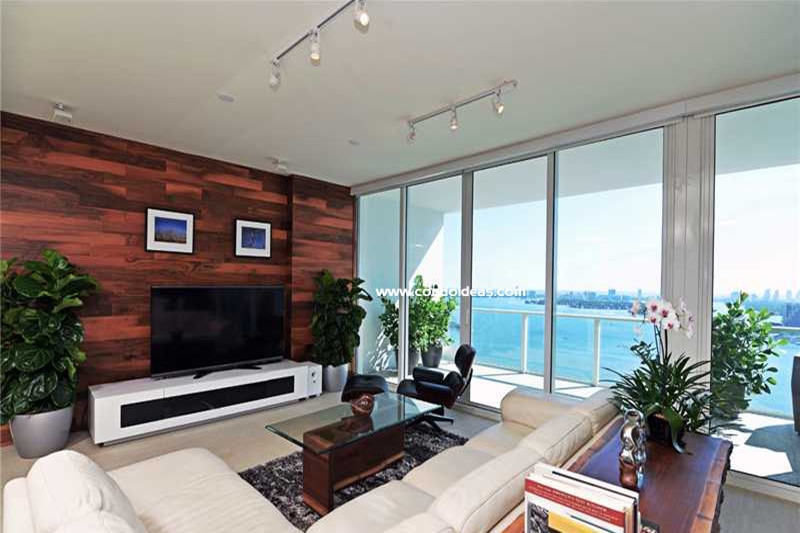 For a two bedroom in The Paramount Bay, we recommend unit 1601 which is a corner unit facing the north. 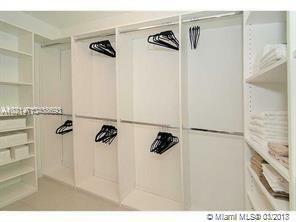 The unit has not been upgraded but it is the cheapest corner unit that is available in the market. 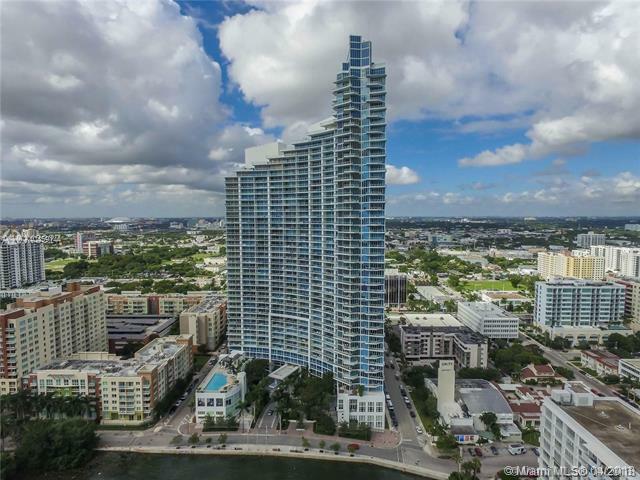 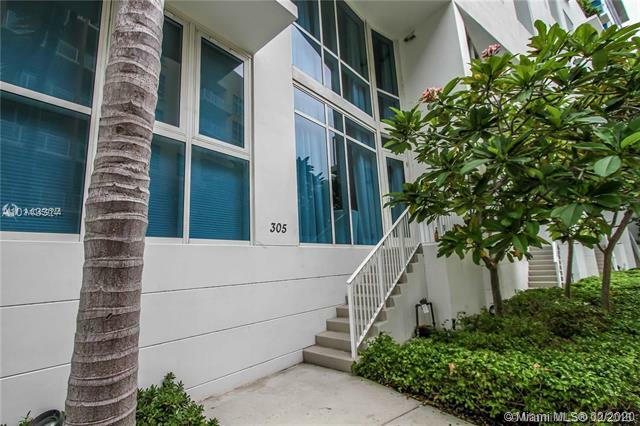 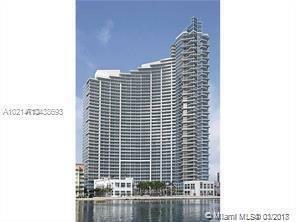 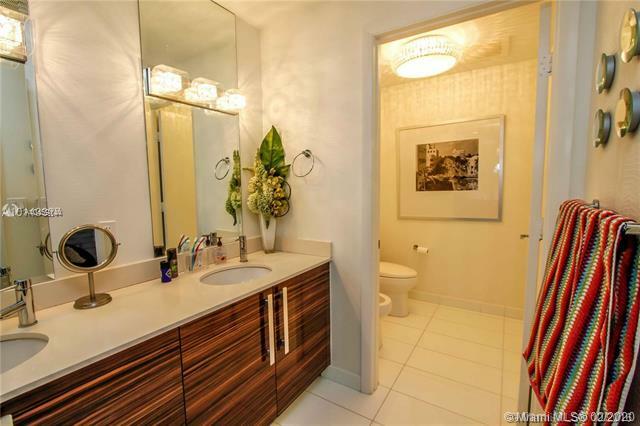 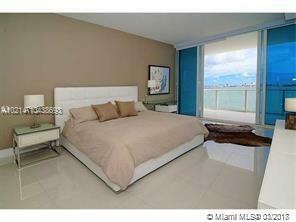 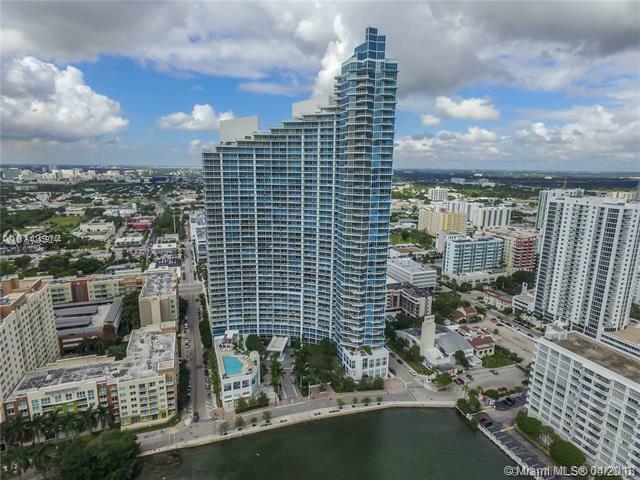 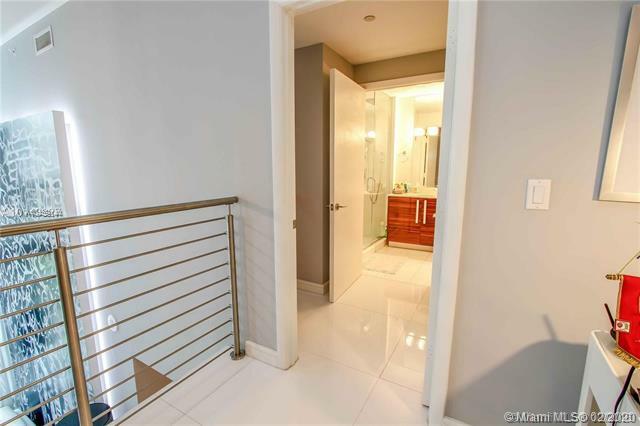 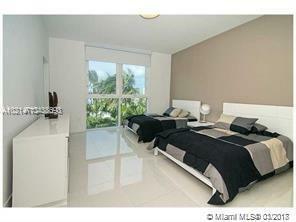 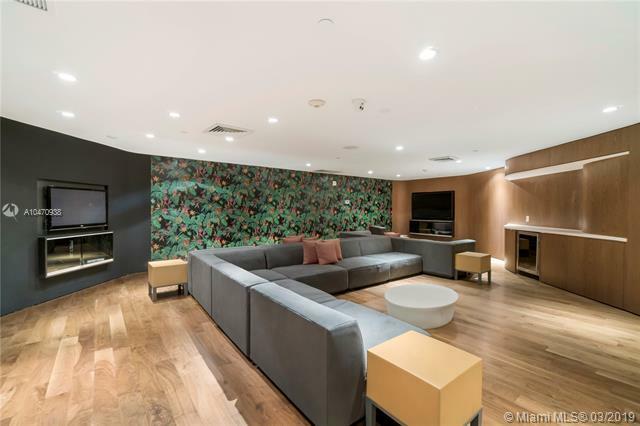 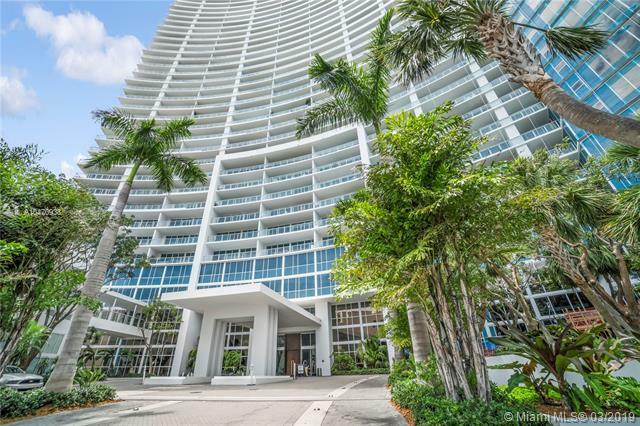 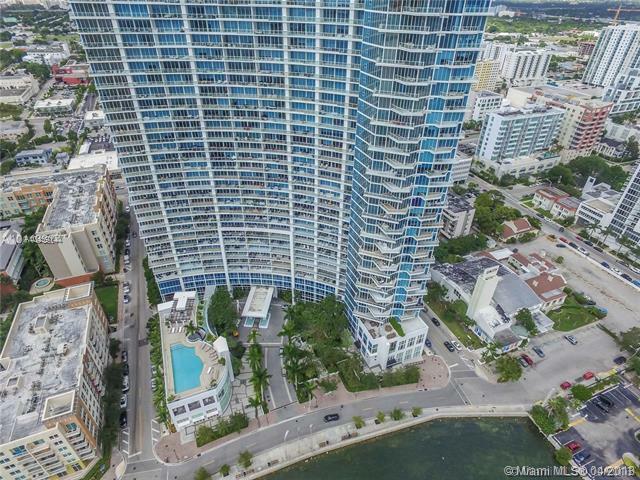 Unfortunately, there is only one condo in the 02 line, unit 3803, see virtual link here and it is listed at $2,235,000. 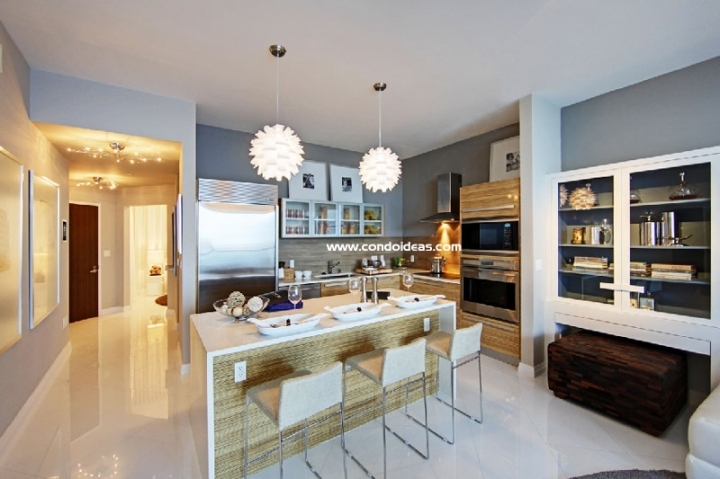 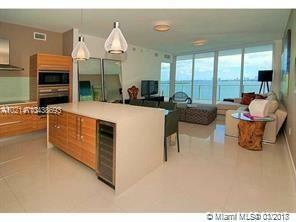 Keep in mind that this unit is located on one of the highest floor and it has beautiful terrace overlooking the bay.